Lighting manufacturer Juno has unveiled a portfolio of smart downlights that company says are the only products of their kind to integrate three technologies. 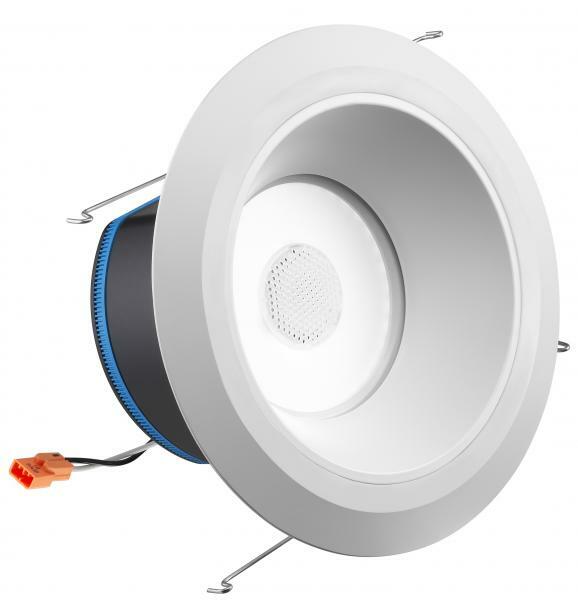 The flagship product in the Juno AI light collection is a ceiling downlight that incorporates an LED, Alexa, and a high-performance JBL speaker. It's the only product of its kind on the market, the company says. 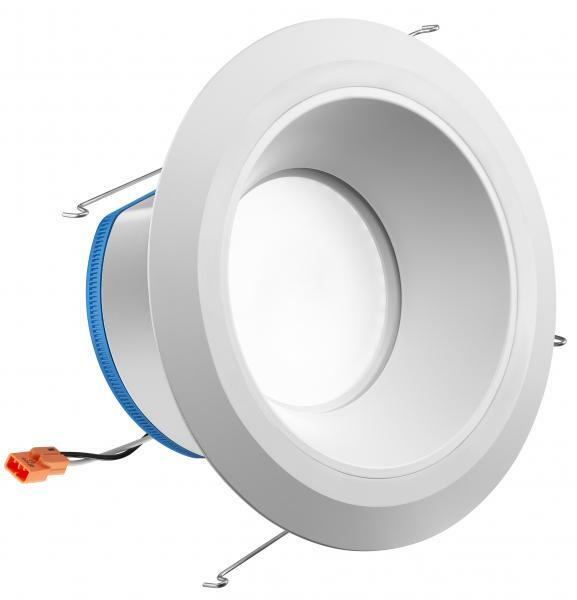 Other products in the collection include the Juno AI LED Speaker Light and Juno AI LED Downlight. Available in a 6-inch size for retrofit or new construction, the Juno AI products are Wi-Fi-based and install like any retrofit recessed lighting kit. Each offers a lifetime of 50,000 hours, so homeowners should not have to change their LED lights for up to 22 years based on normal usage. Products offers a 90 CRI, 1000 lumens, and color temperatures ranging from 2700K to 5000K. Once in place, the fixtures easily connect with other smart home devices and occupy the perfect location in the home, giving homebuilders an easy entry into the smart home category, the company says. Spencer adds that the downlight is the perfect product for the new technology because they are currently trending in the world of design. “Downlights look more modern and they make rooms look brighter and larger,” he says. With the new technology embedded in the products, consumers can use their voice to control smart home devices such as thermostats, doorbells, vacuum cleaners, garage doors, as well as play music, control lighting, get the weather, and more. As an added benefit, users may also use the speaker/mic to turn the light into an announcement system. Juno says electrical contractors can easily install and wire Juno AI products for immediate use and connectivity without the need for smart home specialists. And homeowners can program the products with their mobile device through the free Juno AI app. Juno AI smart light products will be available for purchase this spring.